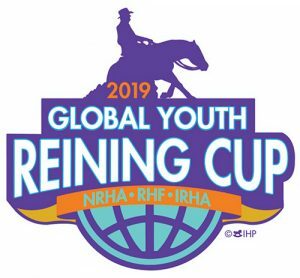 On Saturday, May 25, 2019, the inaugural NRHA Invitational Global Youth Reining Cup will be held during the Italian Reining Horse Association (IRHA) Derby. 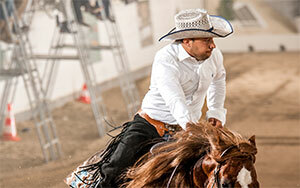 CremonaFiere will once again host the IRHA Derby, held in conjunction with the Salone del Cavallo Americano. 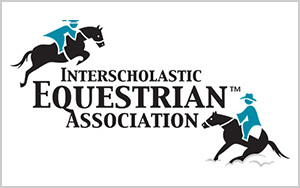 The invitational competition is open to riders ages 12-18 holding an NRHA Youth Membership and horses of any breed/age. 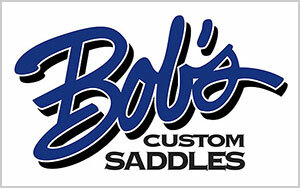 More details will be posted at nrha.com on the show calendar following the event’s official approval. Each country will be represented by one youth rider. Affiliates shall govern their system for rider qualification, submitting the name of the youth rider representing his/her country by April 30, 2019. 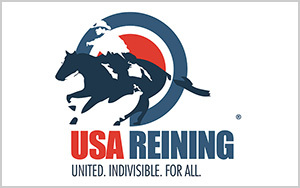 Competitors from outside Europe will ride horses generously made available by owners. The horse draw for these outside competitors — in order to comply to the Italian Equestrian Sports Federation (FISE) rules and regulations — will happen 10 (ten) days prior to the competition. Horses will be available for non- European competitors to ride on May 22. Italy has hosted many international competitions organized by IRHA and, for Cuoghi, the Global Youth Reining Cup is yet another event that will make history. “It is an honor to be able to host the Global Cup in Italy and I look forward to welcoming youth from around the world to Cremona,” he said.